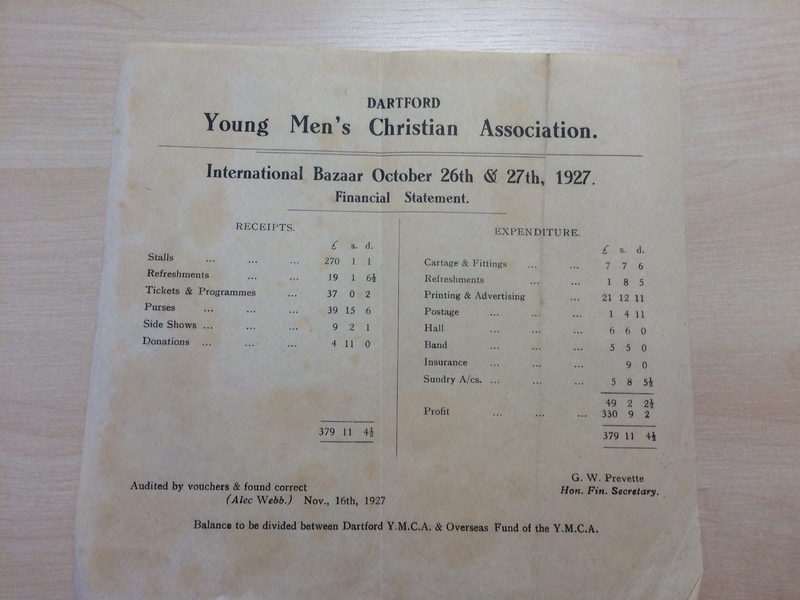 YMCA Dartford was established at an inaugural meeting held at 82 High Street on the 7 February 1883. 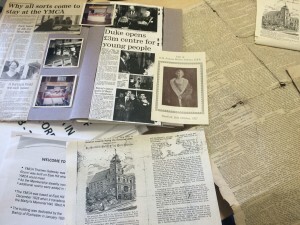 The building is now offices of Hewitt Burrough & Co solicitors and Ellenor Coffee shop next to Holy Trinity Church. In the initial years, meetings were held above various shops and offices in the town but it soon became necessary to consider a purpose built property. It is still there today and now goes by the name of Amar Hall. Membership increased steadily during the first decade of the 1900’s but after the First World War fortunes initially wavered but peaked and in 1925 a rejuvenated organisation was initiated. However, there was limited capacity in the property and in 1928 East Hill was eventually sold with the proceeds used to equip a newly acquired premise – West Hill. 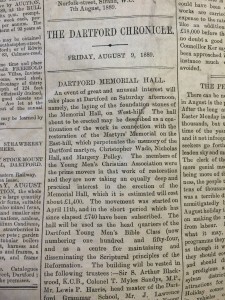 West Hill, then known as the Martyrs Memorial Hall had been built in 1899 and beneath the foundation stones two bottles had been buried. 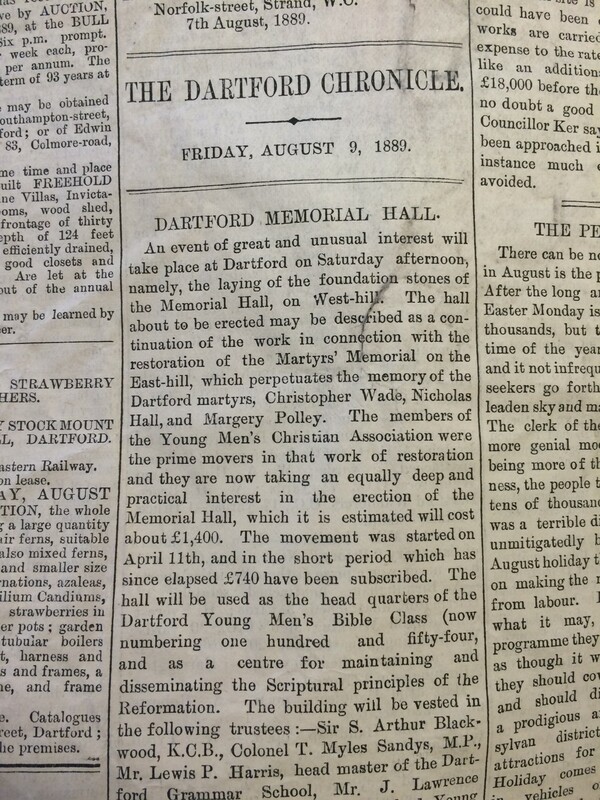 One contained a brochure describing the building which had been designed as the headquarters of the Dartford Young Men’s Bible Class. The bottles came to light when the major reconstruction was underway in 1969. 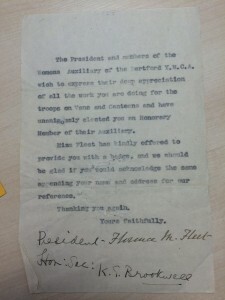 The old premises on East Hill were sold and the proceeds were used to equip the newly acquired premises, which were formally dedicated on 30 January 1929. By now there was familiar frontage to West Hill, which was to remain until 1969. 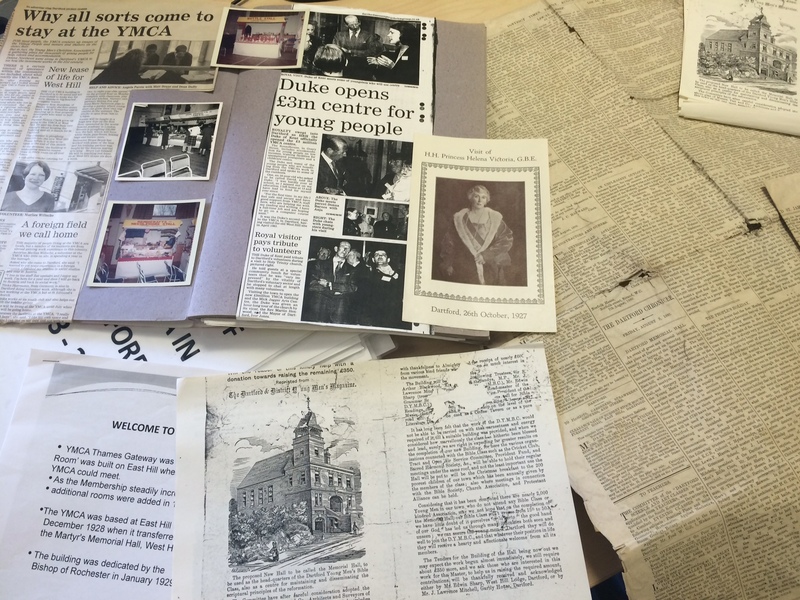 The new premises enabled membership to grow and within four years of the move to West Hill, membership had doubled. 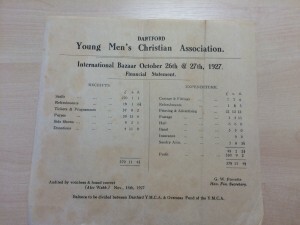 However, this was the Young Men’s Christian Association and therefore membership was entirely male. The period between then and the start of the Second World War was one of consolidation and expansion. However, the war changed the nature of the provision in the town. The main hall was filled with bunk beds and it was not unusual for 1,300 men to sleep in the building each month. In June 1957 Harold Phillips was appointed as general secretary. Now began another period of strong growth. A thriving Boys Club was well supported and Adult members excelled at a wide range of activities. 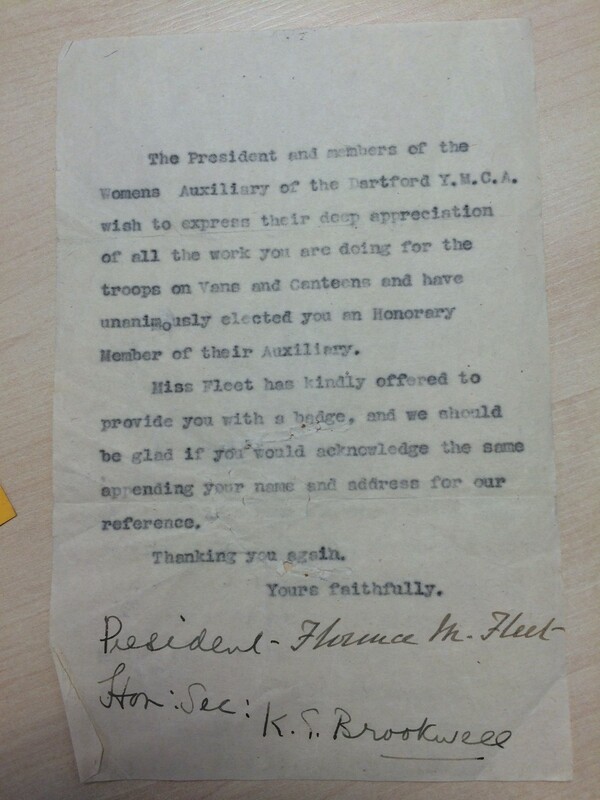 In 1963 the first assistant secretary was appointed and following the implementation of a Government Report, the activities at the YMCA were opened up to females. Now the YMCA was to embark upon a major change. 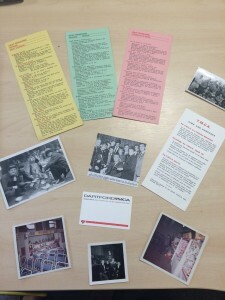 First of all youth work activities were started with the launch of the Midway group. Girls clubs followed and soon it was very clear that the building did not meet the needs of the ever growing membership. During 1964 the large hall and the gymnasium were modernised with a view to them being retained in a future development on the site. The full proposals included an eight story hostel on top of the activity rooms and the architects envisaged a substantial building atop West Hill. In the winter of 1968, the activities of the YMCA were moved out and spread throughout the area. At a peak, 14 different venues were being used and the YMCA was very grateful for the support of many organisations and churches that provided rooms to ensure the continuing work of the YMCA Dartford during the rebuilding. Work started in the spring of 1969. Harold Phillips left in June 1969 having seen through a magnificent period for YMCA Dartford. In September 1969 a young Jim Lynn was appointed as Director. He oversaw the rebuilding and modelled it to fit the needs of the 1960’s / 1970’s and by 1970 groups were starting to move back into the new building on West Hill. 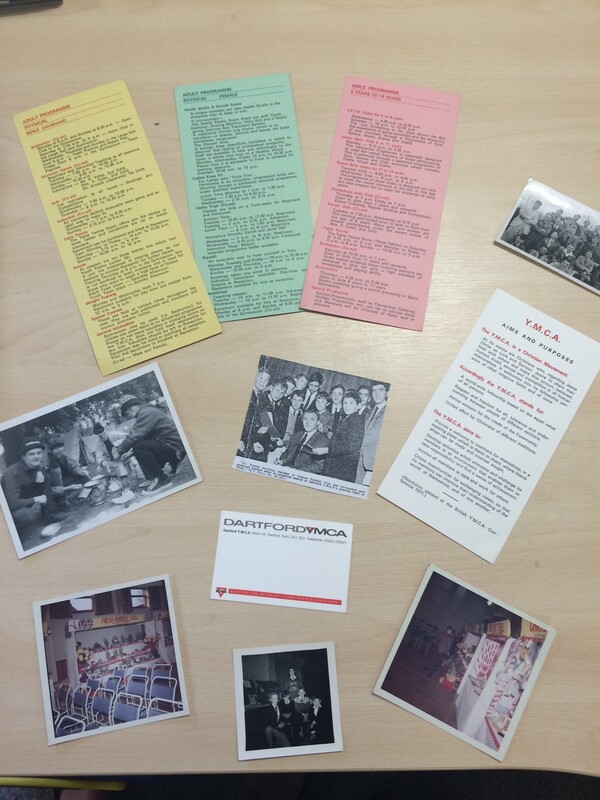 The next few years saw the heyday of the YMCA Dartford as far as membership and outreach were concerned. A major innovation was the Saturday and midweek discos. Attracting many hundreds of members and non members, these were both popular and a much needed money raiser. The large hall provided one of the largest venues for such events in Dartford. However due to a change of leadership the discos were discontinued and by the late 1990’s with the significant financial problems the YMCA could no longer continue on West Hill. The building was eventually sold and initially it provided offices with some sporting related activities. It was renamed West Hill House. It has now been substantially refurbished with an added wing of residential accommodation.